Hazgreen recently worked with a silver-screen production to help them manage their hazardous waste in the most sustainable way possible. Set Dec, SFX, Stunt and Constriction departments can all create waste that requires specialist treatment, and this was the case for the Pinewood based production with which Hazgreen worked with in 2013. By law, hazardous waste cannot be bundled in with general waste and must receive specialist management – a potential dilemma for productions in temporary, mobile and numerous locations. 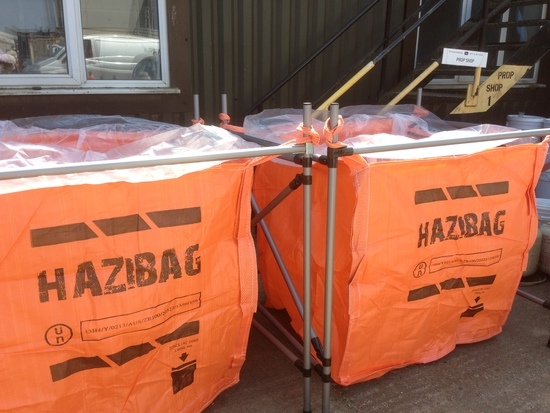 Hazgreen offered the production hazibags to store and dispose their waste safely, legally and ethically. Effective storage of this waste significantly reduced the risk of spillage and contamination, whilst reducing the transport requirements for disposal, a thumbs-up with regard to the environment. Furthermore, with Hazgreen the production were able to ensure that all of the waste they produced (over 400 litres of solvent based paints, thinners, aerosols and oils) was treated and reintroduced into the supply chain and that all containers were recycled. 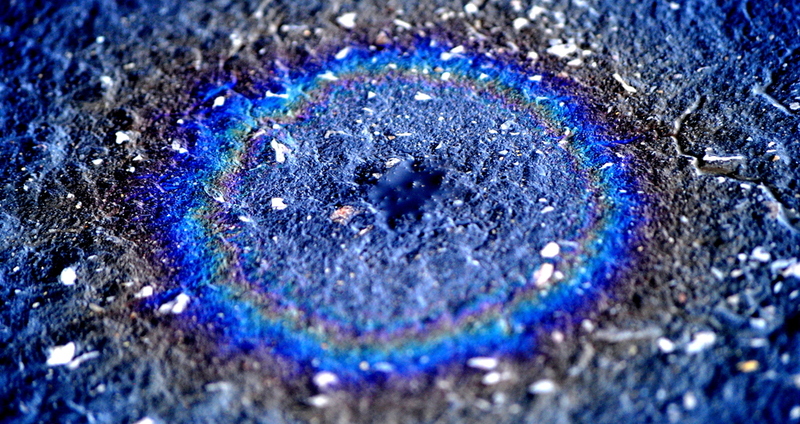 Hazgreen offer free advice to productions, both in-house and on location, to ensure that they are recycling hazardous within UN & EU regulations and in the most sustainable way possible.